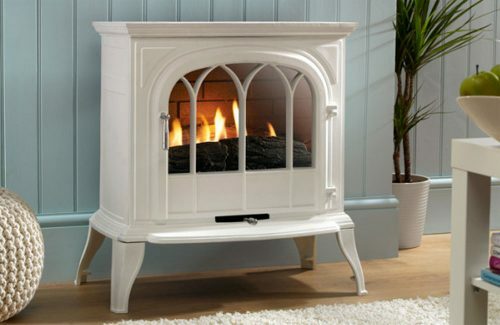 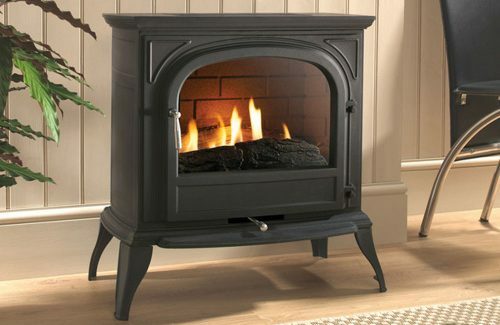 The eko 6010 flueless gas stove looks and feels like a real wood burner but doesn?t haven?t any of the drawbacks of a solid fuel stove. 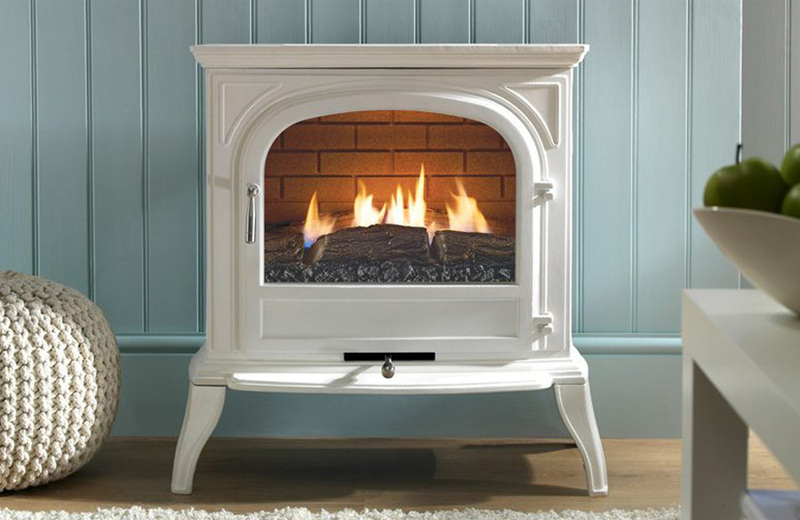 No chimney or flue is required, no storage is required for the logs and a flueless gas stove does not require cleaning after use. The simplicity of gas at your finger tips and controllability of heat provides a system that is far superior to operate and cleaner to maintain. 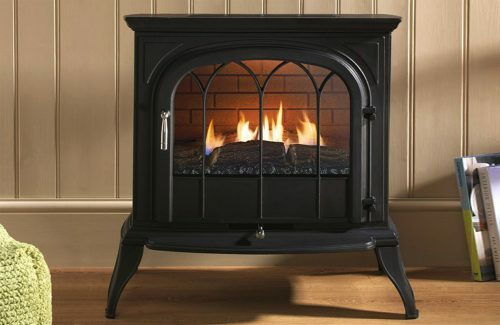 In addition to these benefits a flueless stove will be significantly cheaper to install and run.